I am playing a bit with node.js to get data from my ttn application. Sorry, I am not a java developer, so maybe I am missing something? console.log indeed shows the devID and the message as expected. So I would assume devID and message can be used. devID is indeed added to the File. But message is something like [object Object] so not what I expected, why does console.log shows the “message”? But there is nothing when I try to add it to the File? See The MQTT API Reference for more information about these events and what their payloads look like. Looking at that, you’d need something like message.payload_raw to see the Base64 encoded raw payload, or message.payload_fields.myField if you’re using some payload functions in TTN Console. If you want to store all that’s in the message, you could use JSON.stringify(message). This is not a variable assignment, so won’t change message. And it obviously does not compile the way you pasted it here. Please always paste real code. And finally, pleas see How do I format my forum post? Thanks, this helps, I thought it was some kind of object. I did not know console.log was just doing some guessing, that caused the Confusion. Worth noting that there is a new version of the JS SDK in which in the api has changed a bit. 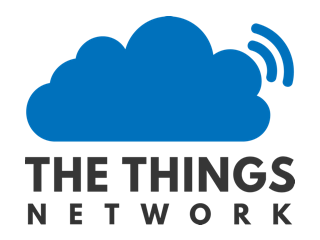 The Things Network Application SDK for Node.JS. 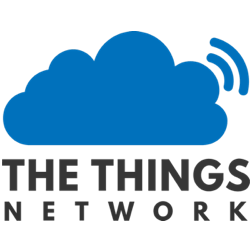 Contribute to TheThingsNetwork/node-app-sdk development by creating an account on GitHub.